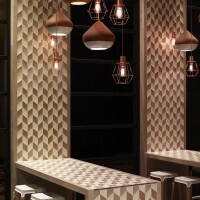 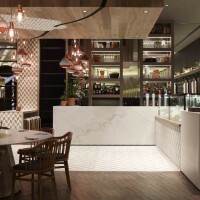 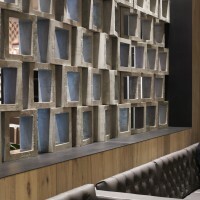 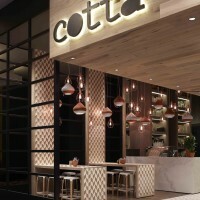 Mim Design have completed their design of the Cotta Cafe in Melbourne, Australia. 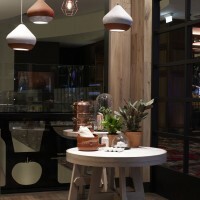 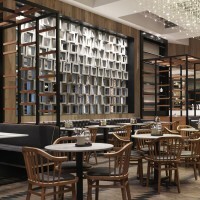 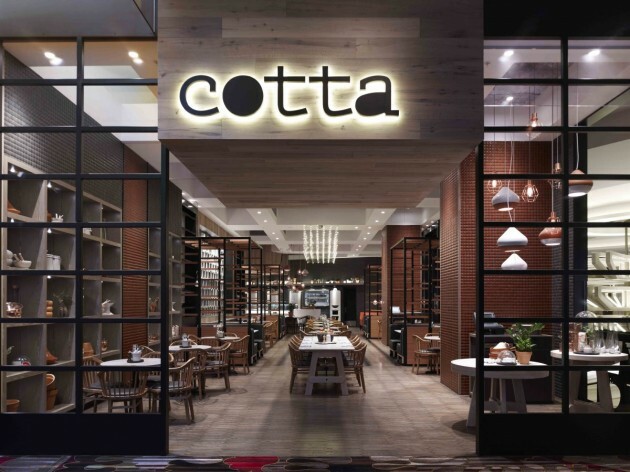 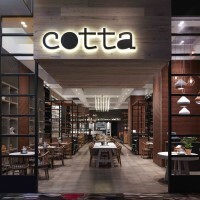 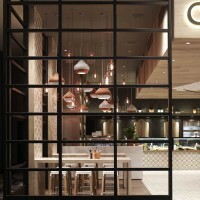 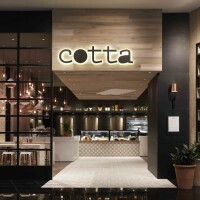 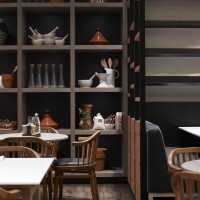 Mim Design recently completed Cotta, a new cafe located at Crown Melbourne providing a warm and rustic interior escape from the hustle and bustle of the West End precinct. 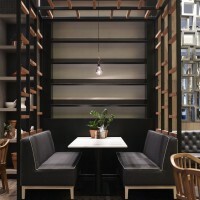 Mim Design was contracted to complete the graphics and branding, uniform and packaging design, full accessories styling and visual merchandising, design of custom furniture pieces as well as the full interior design scope.